The mid-March snow slides between ice, slush, and water. It is nearly impossible to hike, snowshoe, or cross-country ski. It is very difficult to take walks in the woods. No ice skating. 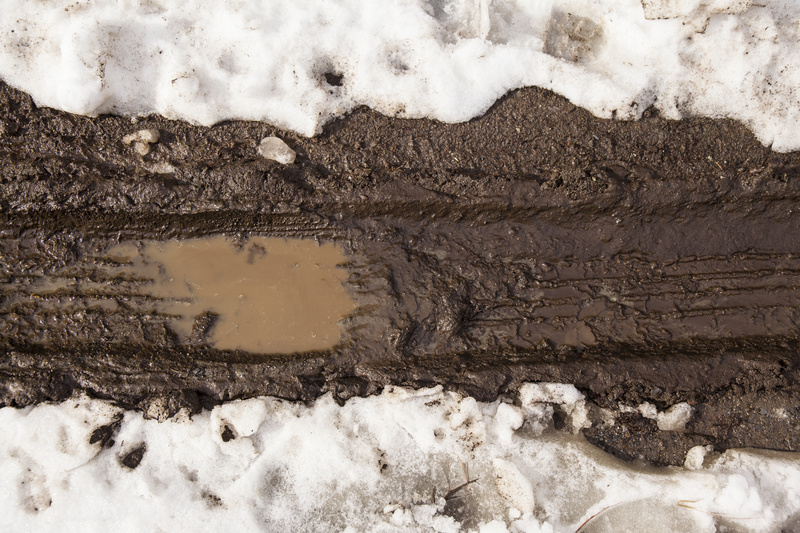 Walking on sidewalks is unpredictable with the fear of ice and puddles of water. We must constantly look at the walking surface for our safety. We know spring is coming, but how can we enjoy this anticipation with such unpleasant outdoor conditions, with winter trying to hang on, and spring barely enticing us? Forty years ago, my young wife and I purchased an old rundown farm in the country twenty miles inland from Portland, Maine. I found old apple, pear, and wild plum trees. Over the years I planted a few more, plus several other types of fruit trees and bushes. Harvesting and processing this fruit has provided my family with fresh, frozen, canned, and dehydrated healthy treats for the long months until the following summer. In the attempt to keep the plants healthy and productive, late winter and early spring is the time to prune the old, dead branches and suckers, and to open up the healthy stems to the sun. I am lucky because this stimulates a love for the still cold, but sunny days in March. I am outdoors. The sun is especially bright and warm, as it reflects off the snow. I am in the quiet countryside. I can see the beauty of the artistic complex entanglement of the branches of the trees before they are hidden by the summer leaves. I am also doing something very productive and exciting. I am preparing and dreaming of spring. The coming spring will give us the beauty of flowers, starting with snow-drops, daffodils, crocuses, and forsythia, and then expand to nearly every plant and tree. Maine will light up with flowers on nearly every plant we see. Spring flowers give us hope for a beautiful and bountiful future. We can be outdoors and enjoy March. On a bright sunny day, we can find our stored pruners, crunch through the snow to our bushes and trees in our yards and start pruning while we soak up the warm sun, and dream of the flowers that will soon be blooming. It can provide us such a positive and uplifting experience.